Directly Front View Of A Modern White Mobile Smart Phone Mockup.. Stock Photo, Picture And Royalty Free Image. Image 77105943. 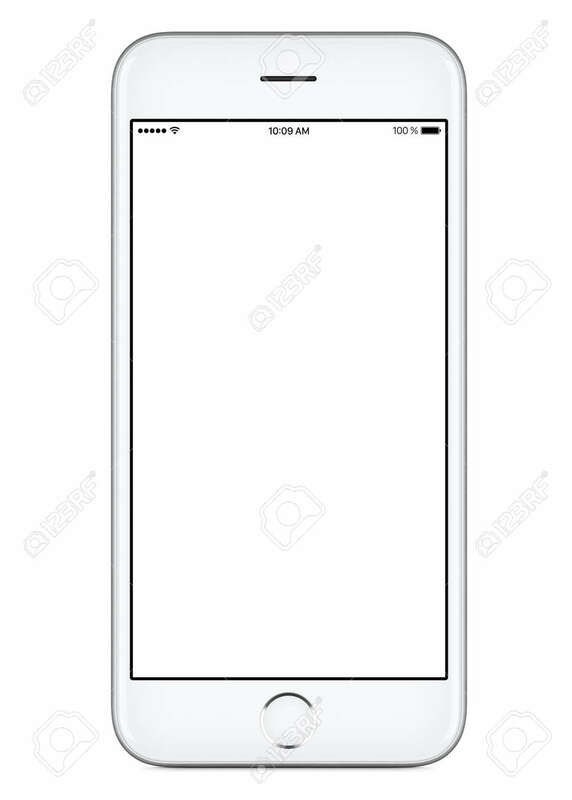 Stock Photo - Directly front view of a modern white mobile smart phone mockup with blank screen isolated on white background. High-quality studio shot. Directly front view of a modern white mobile smart phone mockup with blank screen isolated on white background. High-quality studio shot.